Since 1994, ESP has served hunters and shooters by providing the original, custom-fit, in-the-ear hearing protection. 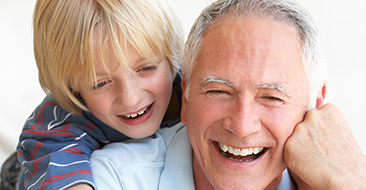 ESP electronic hearing protectors and earplugs are custom-molded to your ears for a precise, comfortable fit. Day after day, HANSATON engineers do pioneering work to support the hearing-impaired and guarantee you, our partners, top quality hardware, software and service. 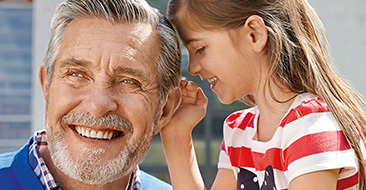 We want to work with you and your customers to achieve a new level of hearing experience: natural ease.